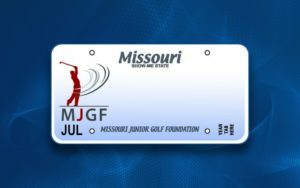 Support the Missouri Junior Golf Foundation by putting a specialty/personalized license plate on your vehicles. It so simple and quick. Click here to view information. New in 2017! 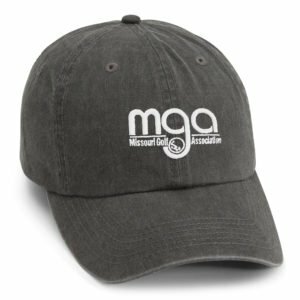 The MGA has partnered with Affinity Travel Benefits. As a Member of MGA you now have access to the lowest hotel prices guaranteed – with only one site to check. Did you know the average person visits more than 5 travel websites before booking? Why waste so much of your valuable time? Feel confident with every tournament you play in, or family vacation you take, with Member Only pricing on over half a million hotels worldwide! The Group Sales department at Chiefs NFL are offering our members great prices for all 10 home football games this season (2018).